very nice project. i like airdrop. i will try to invest. This is the most serious project I've seen before. A good team makes a good change. It's a good project. There was something written about API? What is about? Another addition to those cryptos backed by precious metals primarily by gold. 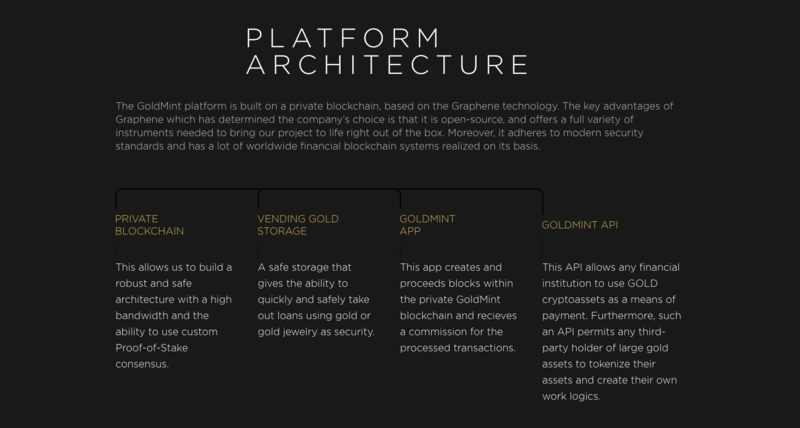 How this project differs from the other token or coins backed by gold like Orocoin, goldblocks, Xaurum and some others? 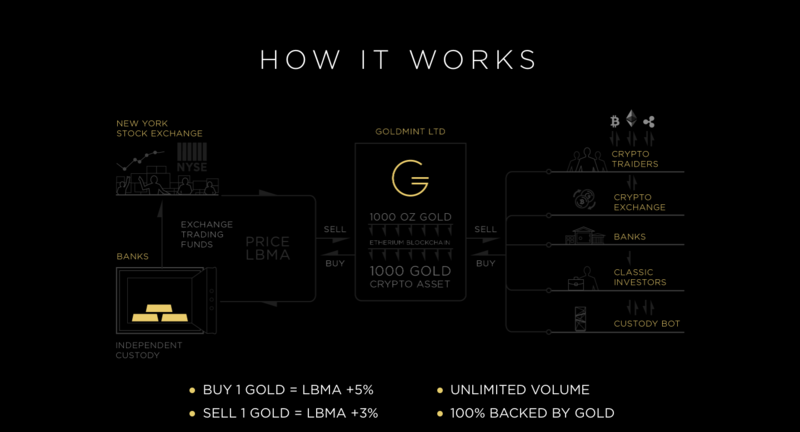 Unlike other gold-backed cryptocurrency, GoldMint provides a different business model and technical supply. 1. We use physical gold, that we buy and sell on exchanges, to secure our crypto assets. It gives more liquidity to our coin. 2. We have 2 different coins - "GOLD" and "MNTP". "GOLD" - has the same ounce as physical gold price, "MNTP" is a utility token and its price depends not on gold price, but rather on the "GOLD" coin turnover. 3. We use our own blockchain with a unique proof-of-stake protocol of consensus. 4. 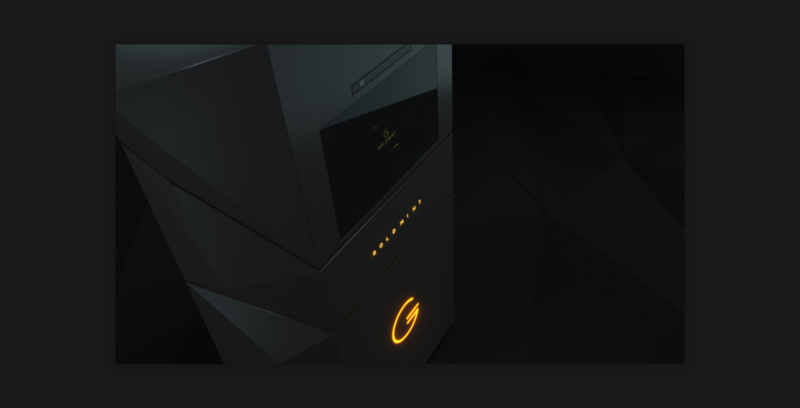 We are developing a gold-specialized ATM-like machine - "Custody bot" which is a one of a kind device for evaluating, storing, buying and selling physical gold. 5. We plan on to develop investment marketplace for gold mining, pawnshops, gold trading companies. People will invest our GOLD coin into different businesses with different interests. Why is Singapore so into Blockchain!? They must be at the forefront of global economics! Pundi X, Digix Dao, Goldmint!! ATM for buying/selling and storing physical gold. Stable crypto currency, backed by gold. Great news, i will be following this one. Tireless Tether has issued $250M new tokens and still no transparency on them backing. Our GOLD tokens have 100% transparency and moreover you can get a guaranteed buyback. Is that a working product or just one more coin on exchanges? Oднa из нeмнoгиx мoнeт oбecпeчeннaя зoлoтoм. Бoльшиe пepcпeктивы. Кoмaндe pecпeкт и yдaчи. One of the few coins secured by gold. Greater prospect. Command respect and good luck.